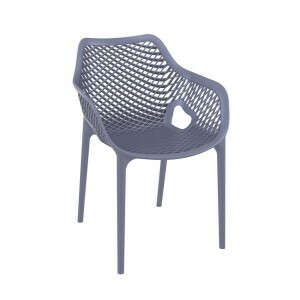 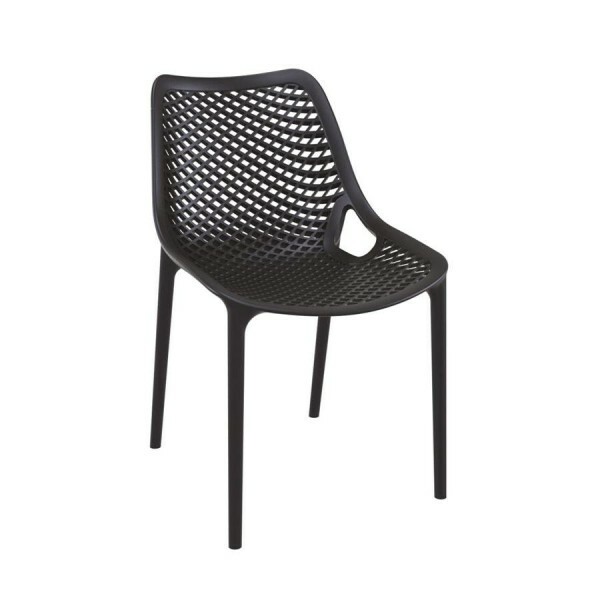 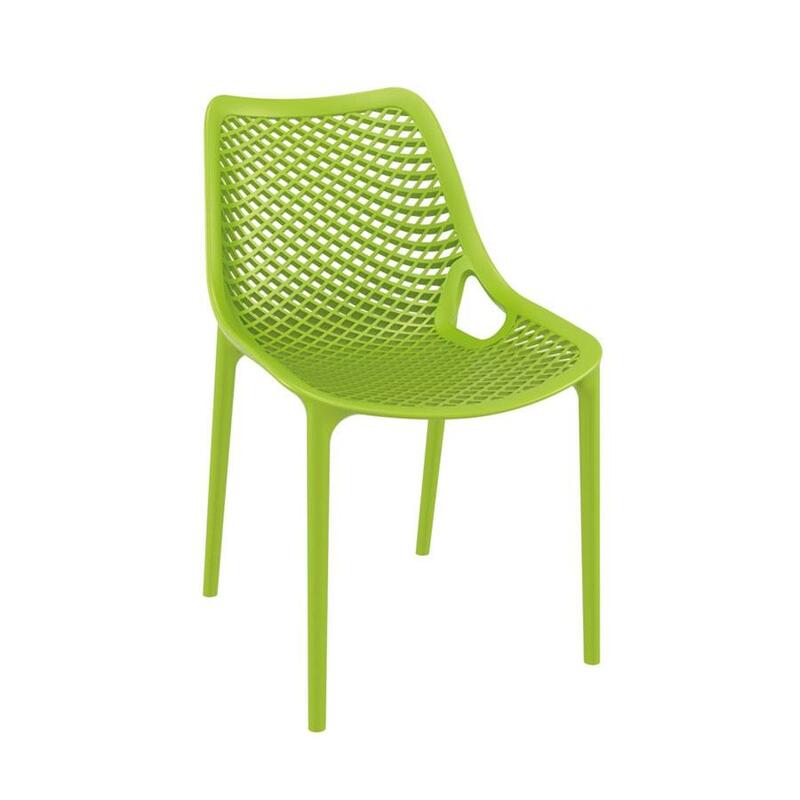 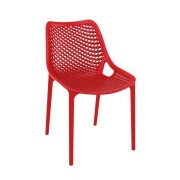 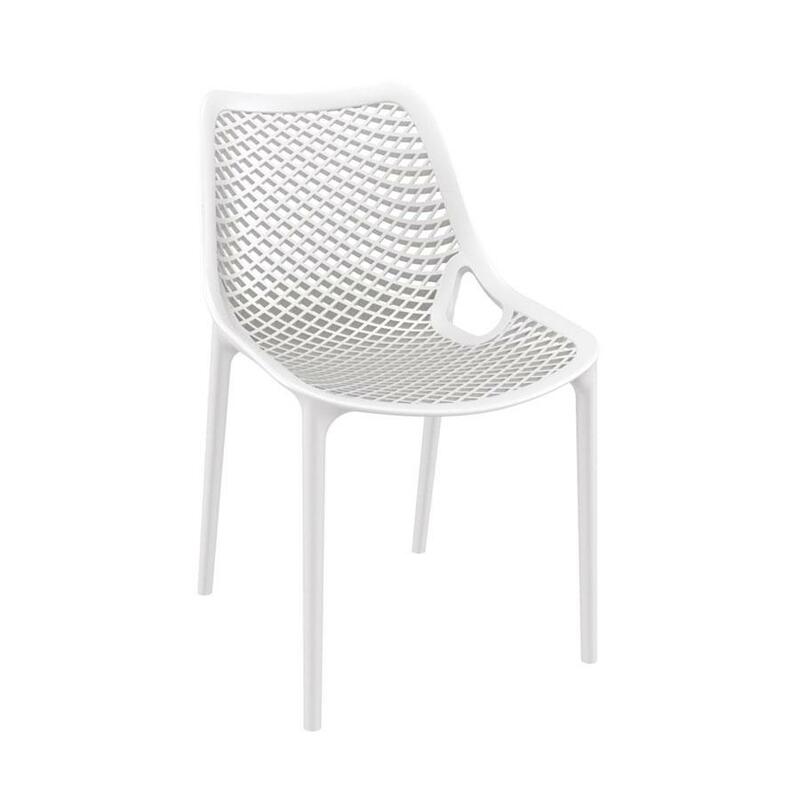 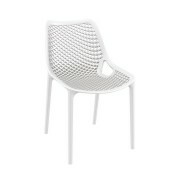 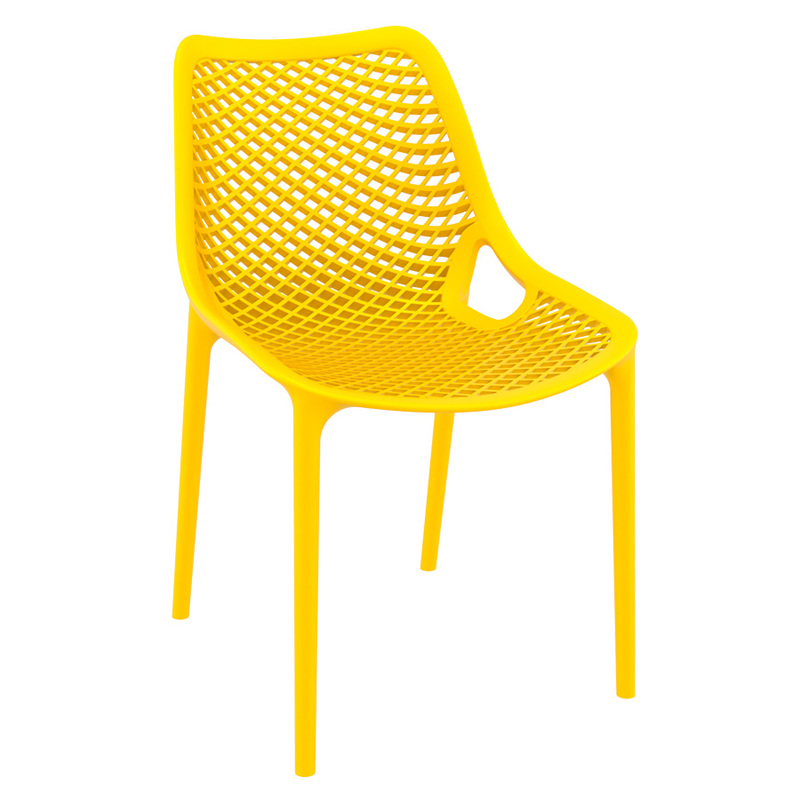 With a robust polypropylene, glass fibre reinforced frame, the Malibu Upright Stacking Armless Chair is suitable for both indoor and outdoor use. 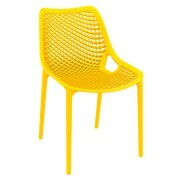 Available in 6 bright, modern finishes to add a splash of colour to your interior. The Malibu range also includes an upright stacking armchair, bar stool and square dining table.